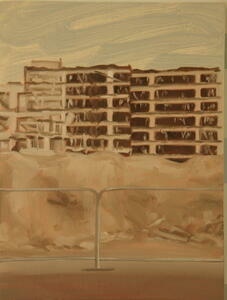 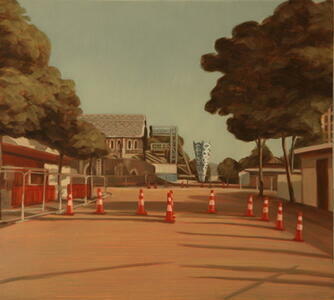 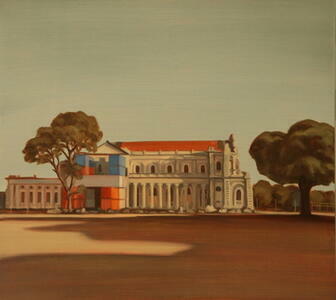 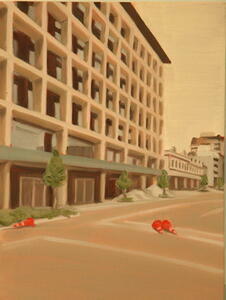 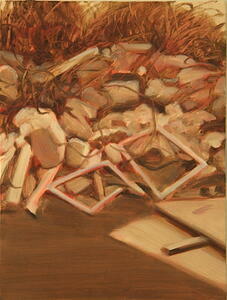 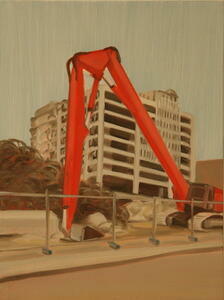 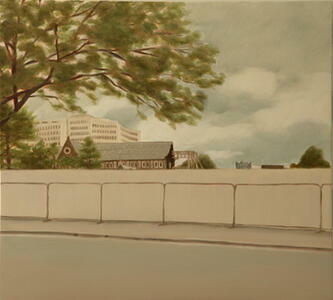 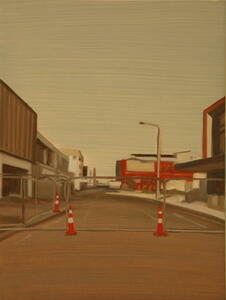 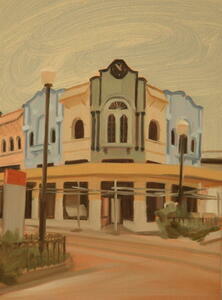 Wish You Were Here is a series of oil paintings, which are Julia Holden's response to the radically-altered city she encountered moving to Christchurch from Melbourne in late 2012. 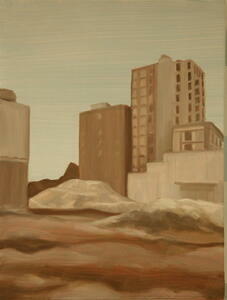 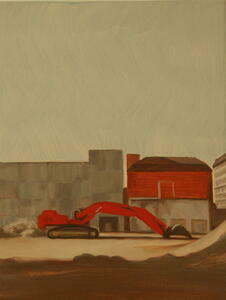 The body of work acknowledges the city as she found it. 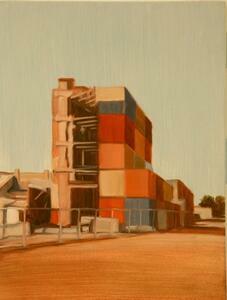 All paintings are oil on board.